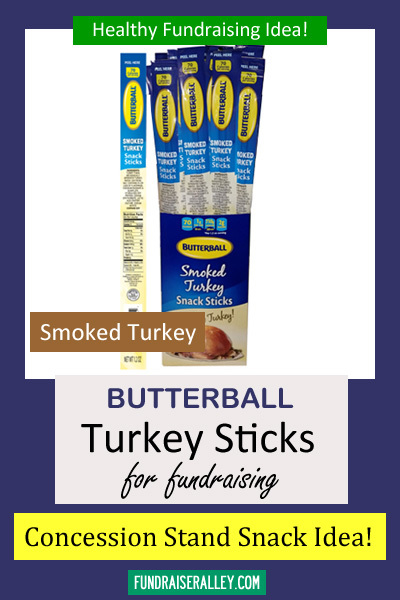 Turkey Snack Sticks Are a Healthy Fundraising Idea! 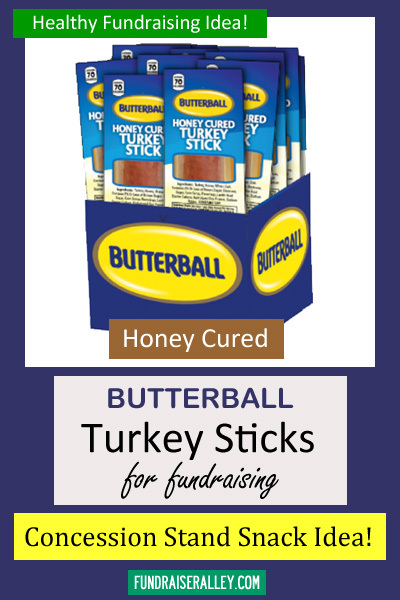 If you’re looking for a healthy food fundraiser, you might consider these turkey sticks. 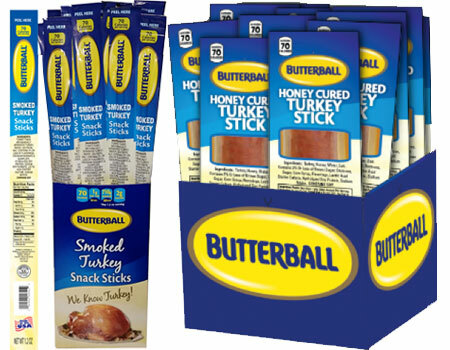 Made by Butterball, so you know they’re good! You can choose from two flavors: hickory smoked or honey cured. 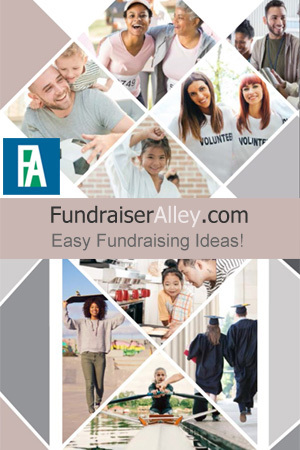 Both offer Free Shipping. You can read the highlights of each product below and then just give us a call to place your order.